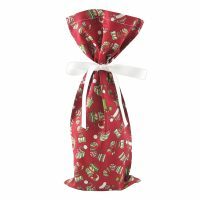 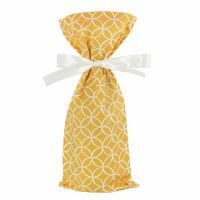 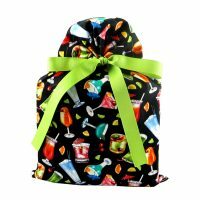 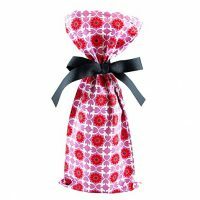 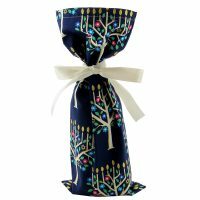 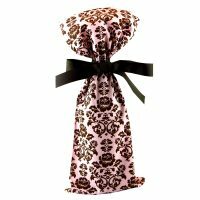 Our wine bottle bags aren’t just for wine! 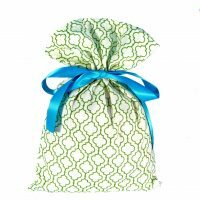 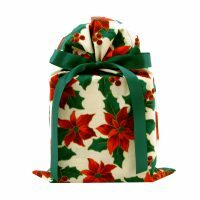 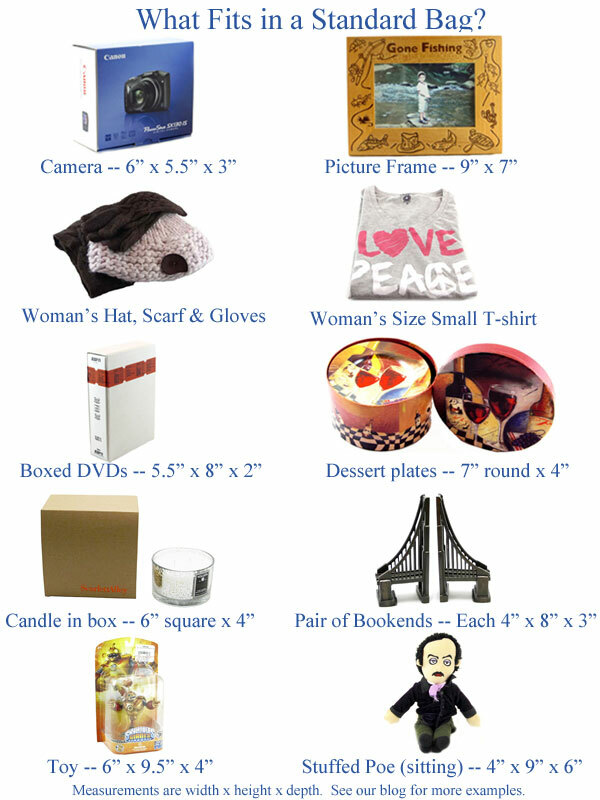 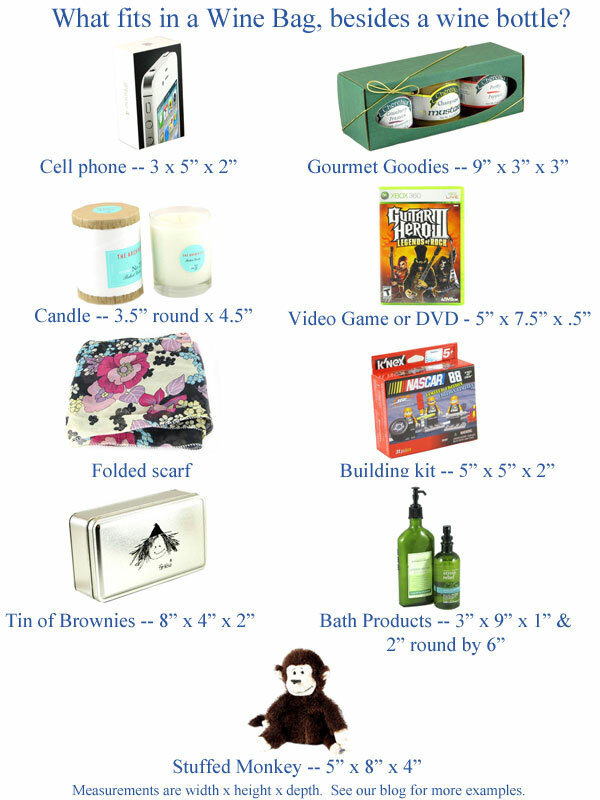 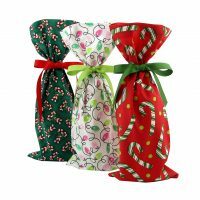 They’re the perfect size for DVDs or video games, and they can also hold small candles, gourmet goodies, paperback books, note cards and other small items. 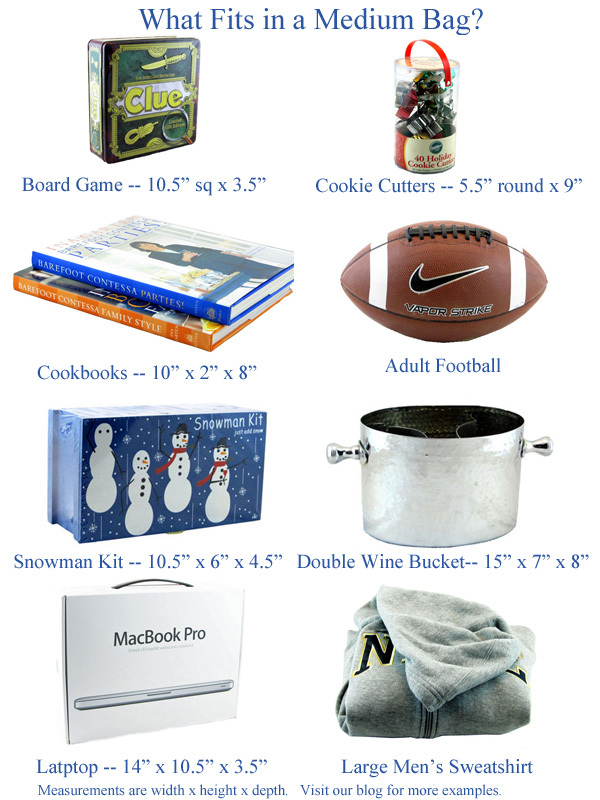 Essentially anything under 12 inches in circumference or perimeter. 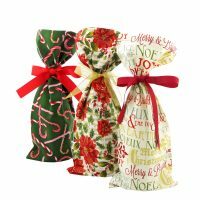 The fabrics shown below are all available in wine bags. 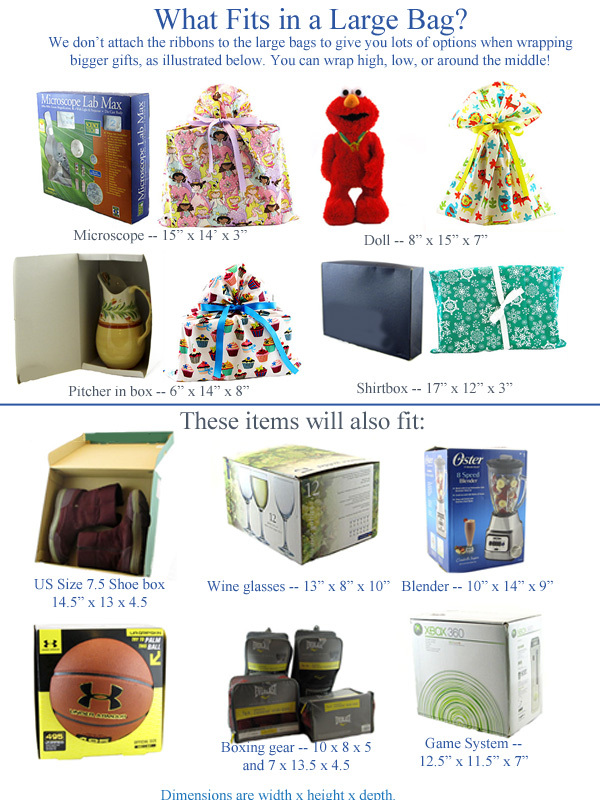 Our system automatically shows the standard size bag unless it is out of stock.